The rocker has told Radio X that the track is "the most Oasis-y song" on his forthcoming As You Were album. Liam Gallagher has unveiled a new single entitled For What It's Worth today (10 August). The track is available to download or stream right now from www.liamgallagher.com. It's the next cut to come from the rocker's forthcoming debut solo album, As You Were, following the release of Wall Of Glass and Chinatown. Despite playing new material in the likes of Wall Of Glass, Eh La, Bold and Greedy Soul live, Gallagher revealed he's yet to perform the song because he doesn't want to "give it all away". 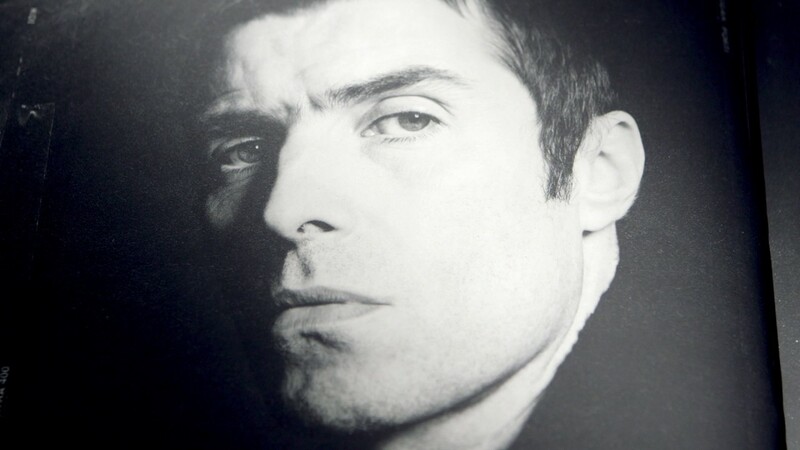 Gallagher may have not given it all away, but he did give his fans a little treat in the form of a teaser, which saw singing the track a cappella in the studio on Wednesday (8 August).